Your email signature can be used to divert your customer to your webpage and your social media pages. Your words matters the most but the way you represent it is way more important, especially when you are representing yourself or your brand through an email. Because those people won’t be only reading your words but they will be learning about you, your company or your brand via your email signature. You would be shocked to know that how this small thing can affect your marketing efforts. This email signature might be a silent representative of your brand doing your marketing. Tips to make your email signature more useful rather than being too long, as below mentioned are the things which can be changed from time to time. Here are some suggestions. Mention if your company has won any award recently. 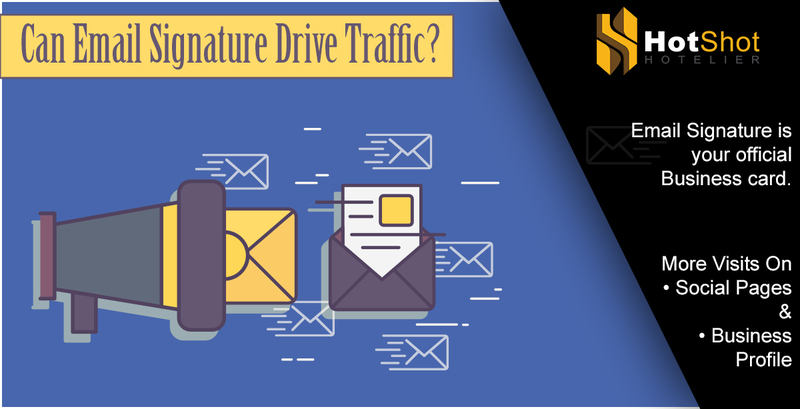 Most of the people do consider about redesigning their website as the time laps, but they never feel to change the email signature. The sole purpose of redesigning your website is to increase the traffic towards your webpage and your email signature will help you to gain the more traffic. 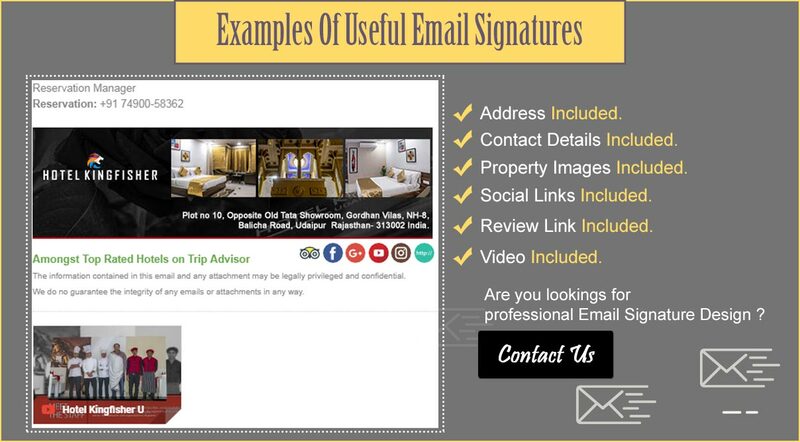 Create such kind of email signature which can give maximum information about you and your brand to your client and at the same time it is not too long. Update your email signature today itself and wave goodbye to all the missed opportunities which can hurt your marketing strategy.